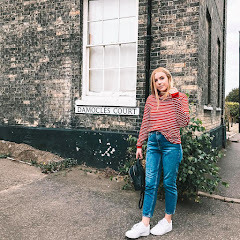 Welcome to my new series 'TOP PICKS'. I've been wanting to start this for a while seeing as I seem to have a lot of top picks, ranging from fashion to beauty products. To start off with is my two top mascara picks. I'm quite fussy on mascara, so for me to find a good one is quite impressive and recently I've managed to find another one! 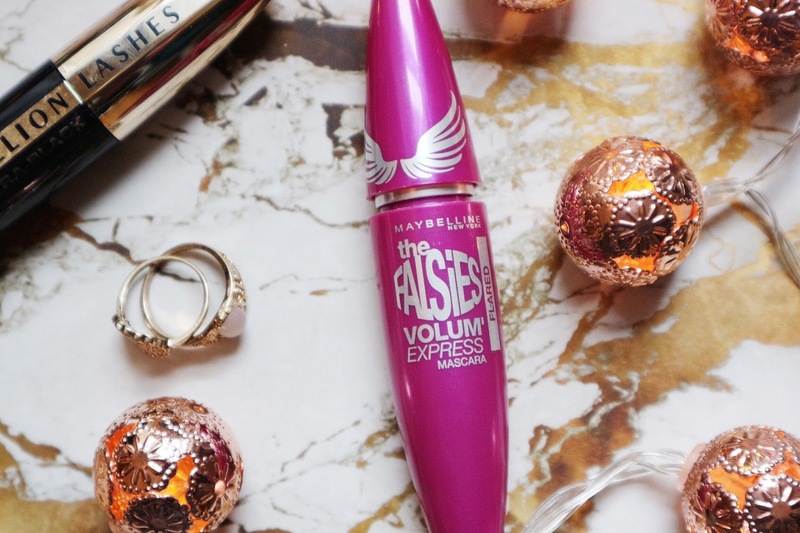 My first holy grail is Maybelline 'The Falsies' which to be honest I've been on and off using since I was like 13. It's one I love but it somehow always seems to fade from my make up bag eventually then when I buy it again I just love it all over again. I love it as it doesn't crumble under my eyes, and actually gives good volume to my not so impressive natural eyelashes. As well as this it isn't expensive at £7.99. 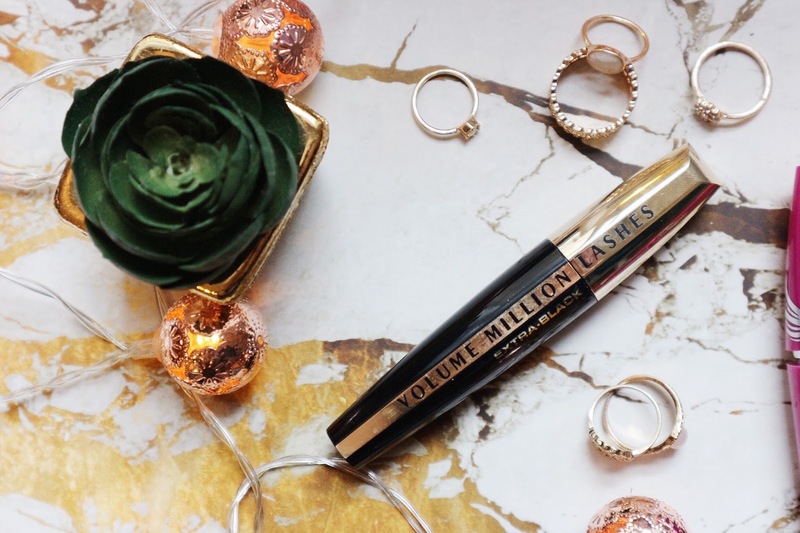 A new edition to my mascara must haves is L'Oreal's 'Volume Million Lashes'. Similar to Falsies, the volume I can build up with it is pretty good. The lasting time is also impressive as with some mascara I find mid day I look in the mirror and I look as though I have none on...but luckily with this one that's not the case.It cos's £10.99 and I don't think that's out the way at all! 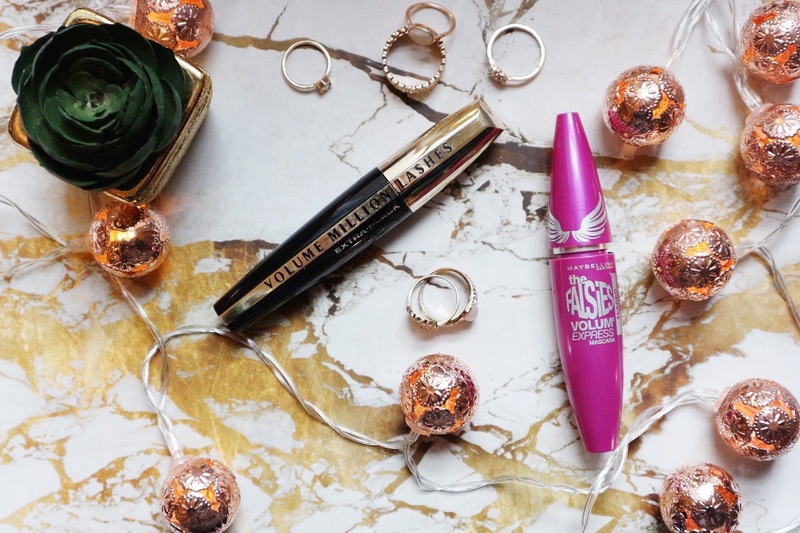 So there we have it my top mascara picks! I think L'Oreal make some of the best mascaras at their price point! I am on the lookout for a new mascara to try so will for sure be picking some of these up!